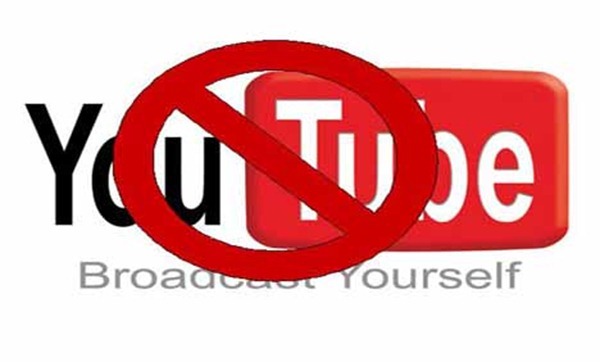 Youtube is a famous video website which is blocked or boycott in Pakistan, Afghanistan, Bangladesh and other Muslims countries due to anti-Islamic film Innocence of Muslims. 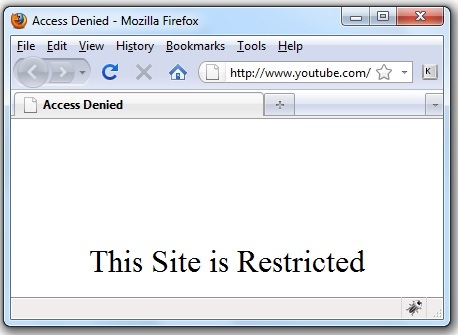 And now youtube is down and 32.8% Users of youtube has gone. Youtube good website for information but youtube is not deleting anti-Islamic film. So i don't like it anymore.